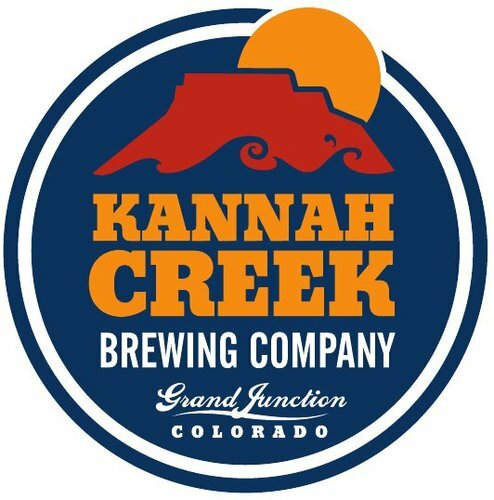 Grand Junction, CO – Kannah Creek Brewing Company releases third mainstay bottled beer to be distributed throughout Colorado – Broken Oar India Pale Ale (IPA). The Broken Oar IPA is modeled after the traditional British India Pale Ale. It is deep golden in color with big malt flavors balanced with a strong hop finish. This American style IPA is dry-hopped with Cascade and Centennial hops to provide a noticeable floral aroma. The Broken Oar IPA has an alcohol by volume (ABV) of 5.8% and an international bittering unit (IBU) of 65. The Broken Oar joins the Lands End Amber and Standing Wave Pale Ale in Kannah Creek’s mainstay bottled beer line-up. Kannah Creek Brewing Company also has a line of bottled rotating seasonal beers; each of which are only available for a few months out of the year. The Broken Oar IPA is available in 6-packs and on draft at bars and restaurants throughout Colorado. 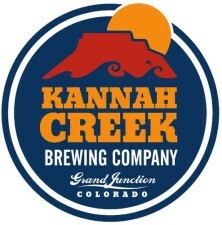 Kannah Creek has been a locally owned and operated brewpub in Grand Junction, Colorado since 2005. Kannah Creek opened a production facility in May 2013. Their two distributed flagship beers are the award-winning Lands End Amber and Standing Wave Pale Ale.